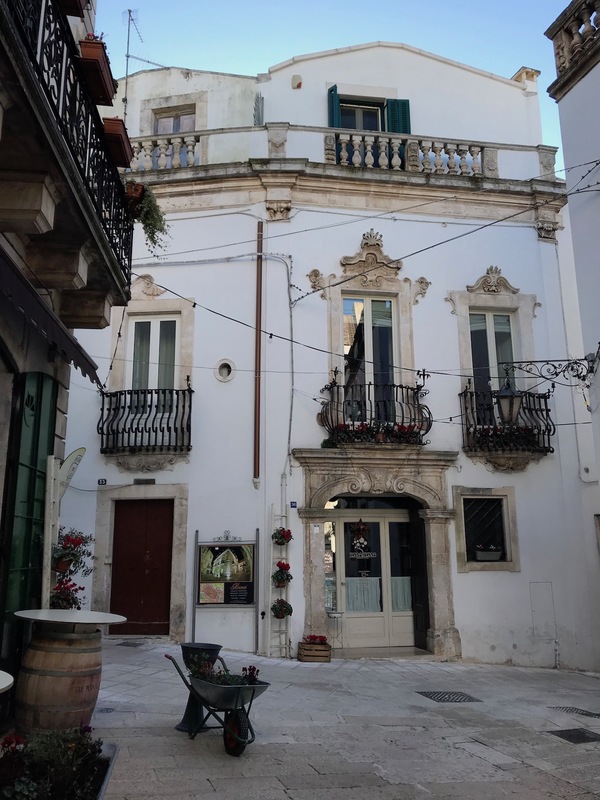 The big house, where Alessandro Fighera lived, is located in Martina Franca (Via Giuseppe Mazzini, 36). 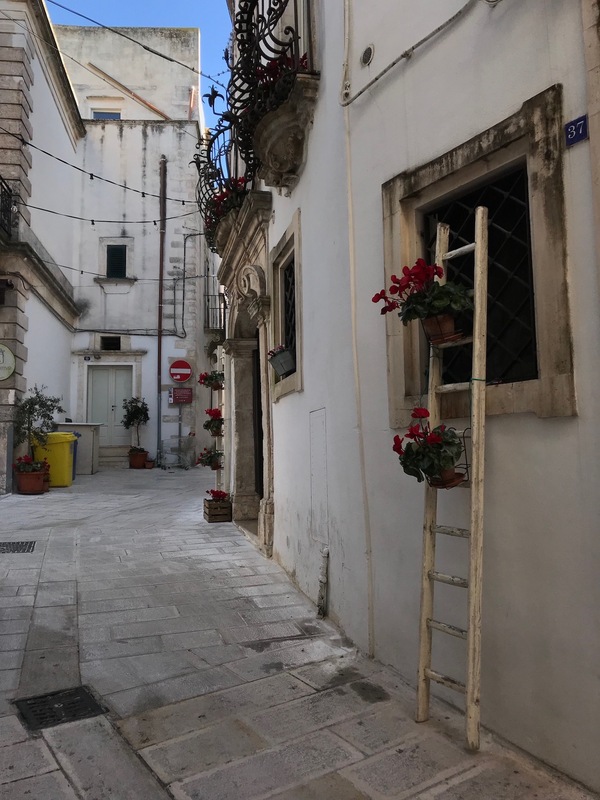 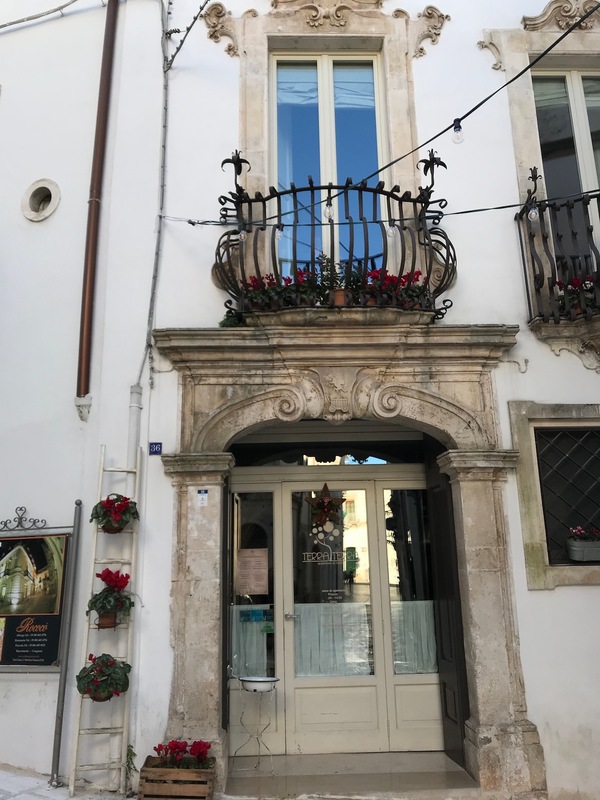 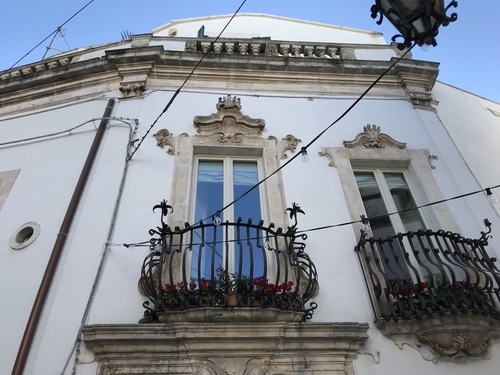 Following his death, the one who inherited this house sold it to the city hall of Martina Franca, that transformed half of it into a restaurant, while the other part of the house still keeps the same structure as Alessandro Fighera’s home, where the owners of the restaurant live. 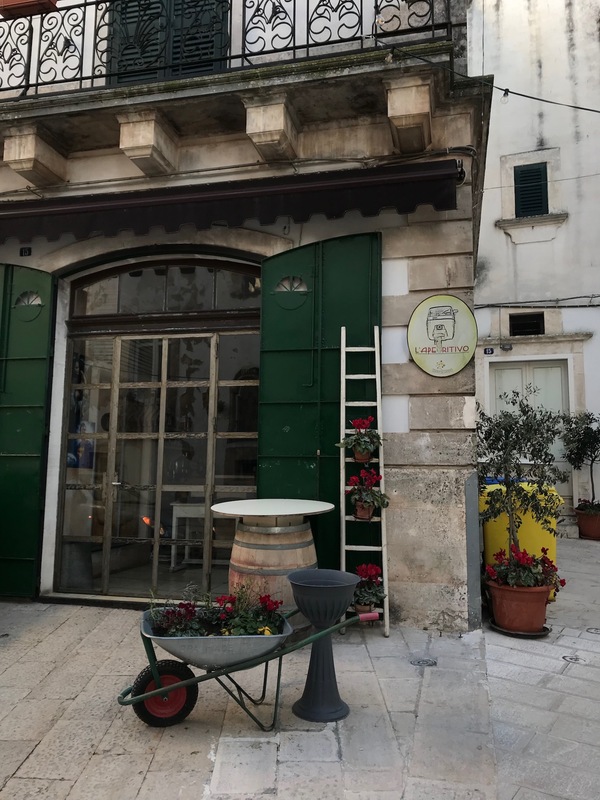 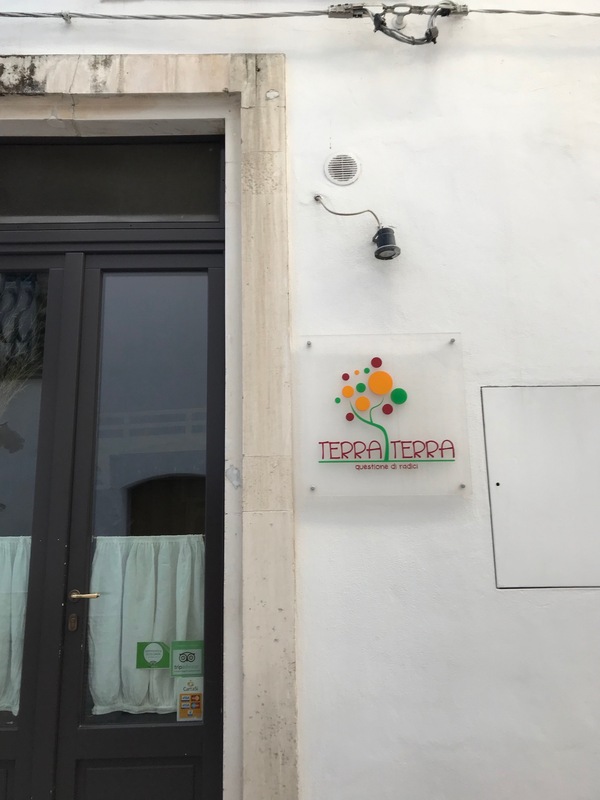 The Restaurant is called “ Terra Terra – Questioni di radici “ ( Hearth Hearth – Root issues ): it's a typical Apulian restaurant.